This auction of original artwork is taking place at the Merchants House Hotel in Falmouth on Sunday 3rd November in aid of Cornwall Childrens’ Hospice. Advance bids are being taken already – contact Ian Griffiths. One of the lots is a cushion of mine made from an RSPB scarf featuring kingfishers. Candida Spencer, my sister, has an individually handmade ceramic bird jug in the auction too. 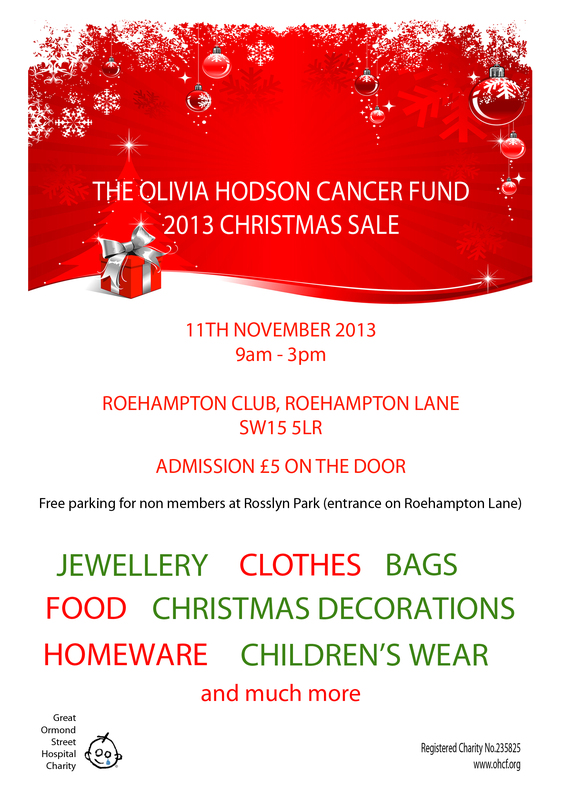 Just to let you know that I have a stall at this Christmas Fair on Monday 11th November from 9am to 3pm. There are lots of stalls with early buying for Christmas in mind and a good cause to support with a percentage of proceeds going to Great Ormond Street Childrens’ Hospital. Free parking.